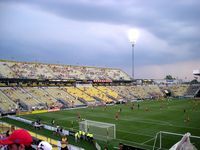 After the 1994 World Cup, widely perceived as successful for the hosts, USA again received a professional football league. 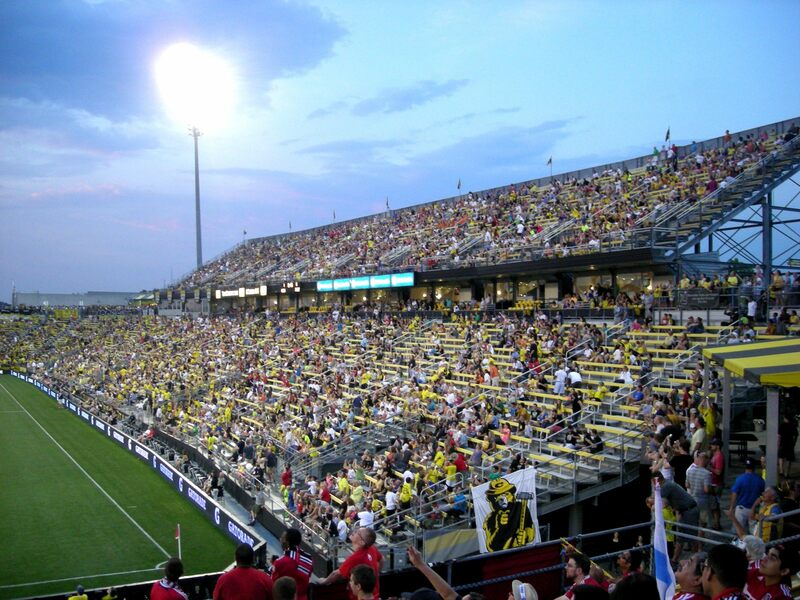 Among the original 10 clubs belonging to MLS from the start was Columbus Crew, who proudly had 12,000 people paying deposits for season tickets before the first game. 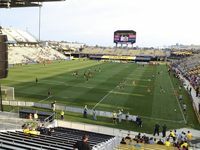 Initial matches were played at the giant Ohio Stadium but it was far too large for Crew and the field proved too narrow. 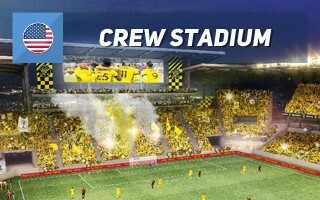 So when the ‘horseshoe’ was up for renovation in 1999, Crew relocated. 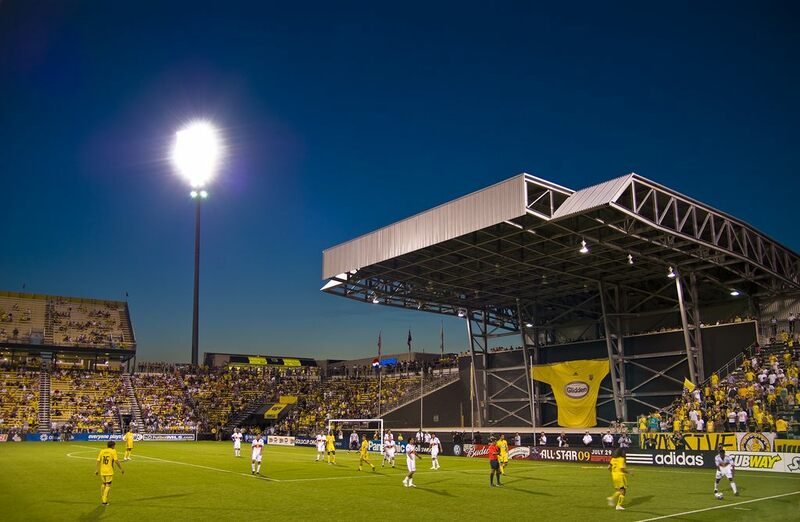 For years known simply as Columbus Crew Stadium, this simple steel and concrete structure took just 274 days to build. 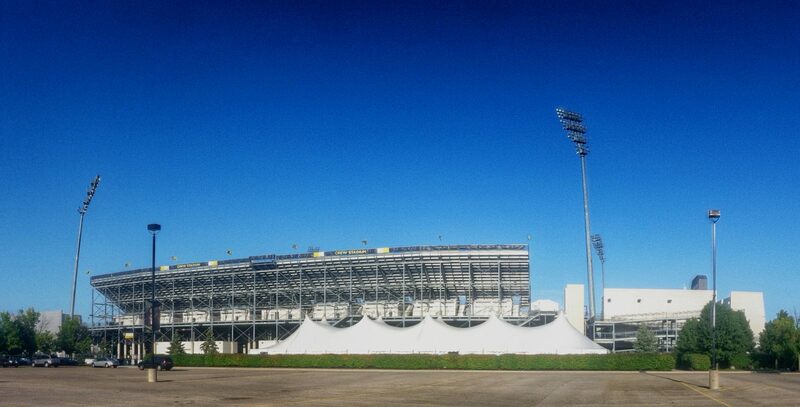 In this time stands reaching a height of 20 meters (east and west) were built, allowing 22,555 people to get inside. 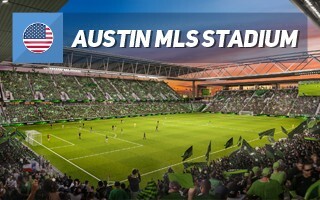 Not exceptional in the world of stadiums, it’s special for one crucial reason: it’s the first stadium built for a professional soccer club across the US. 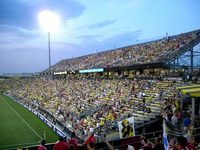 For that very reason it’s sometimes considered the ‘home’ of US soccer and indeed proved to be one during numerous international games by the US team. 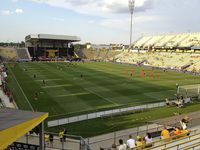 Interestingly, the side have been playing here on occasions since 2000 and until late 2016 were undefeated! 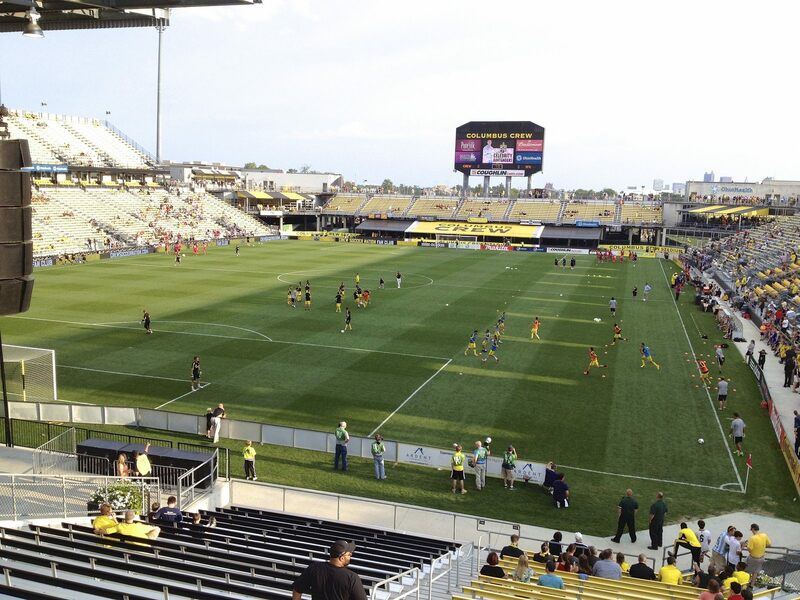 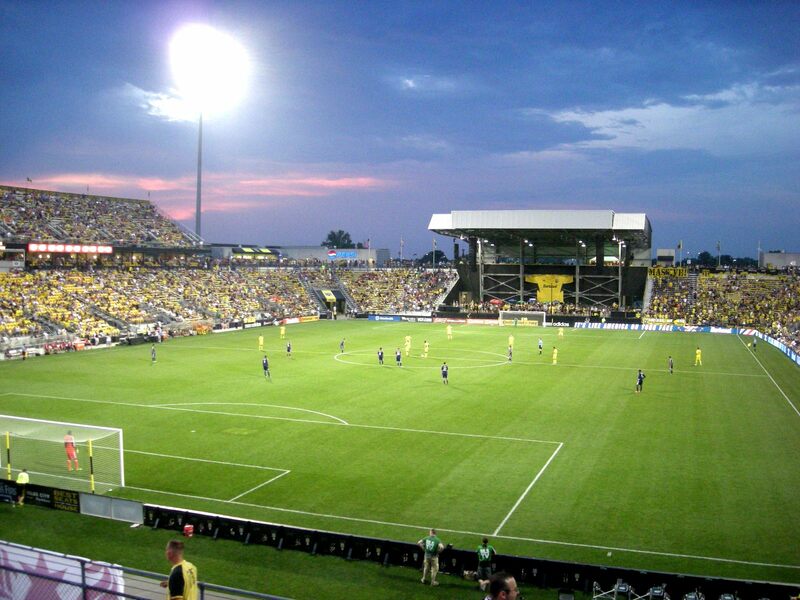 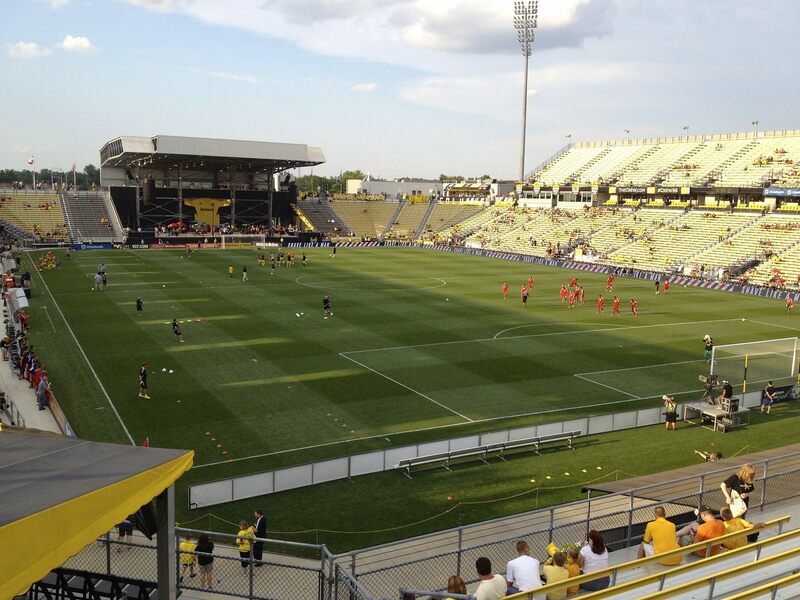 Crew Stadium was also home to numerous all-star games, MLS Cup match and the 2003 Women’s World Cup fixtures. 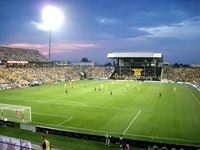 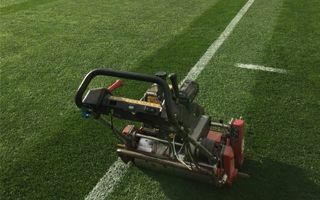 Add concerts for up to 30,000, lacrosse, American football, rugby and you get the image of a versatile venue despite it being primarily created for soccer. 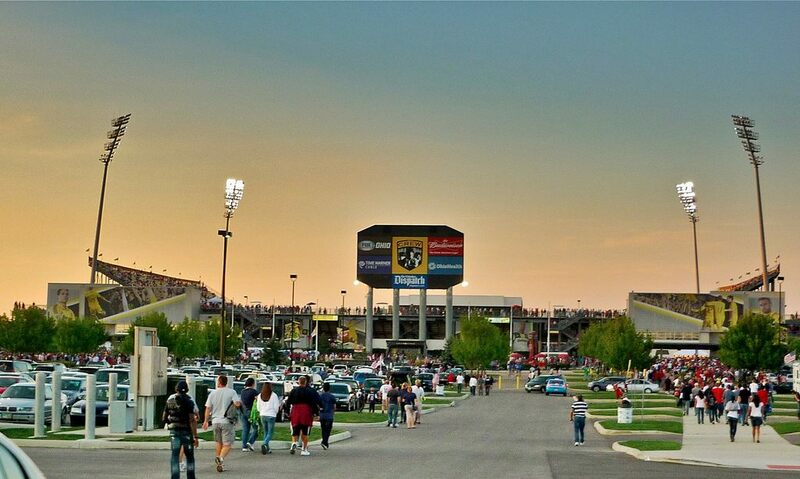 Through the years it barely changed, though a very noticeable alteration came in 2008. 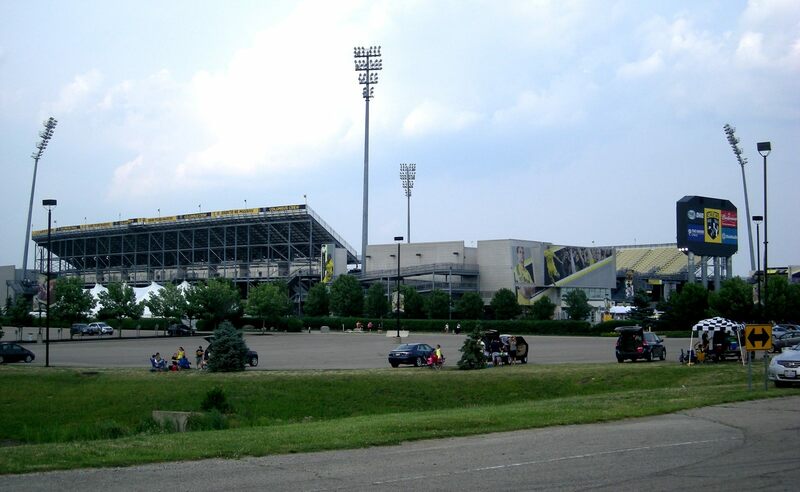 This is when part of the north stand was demolished and replaced with a permanent concert stage. Also, small portions of roof were created in the south. 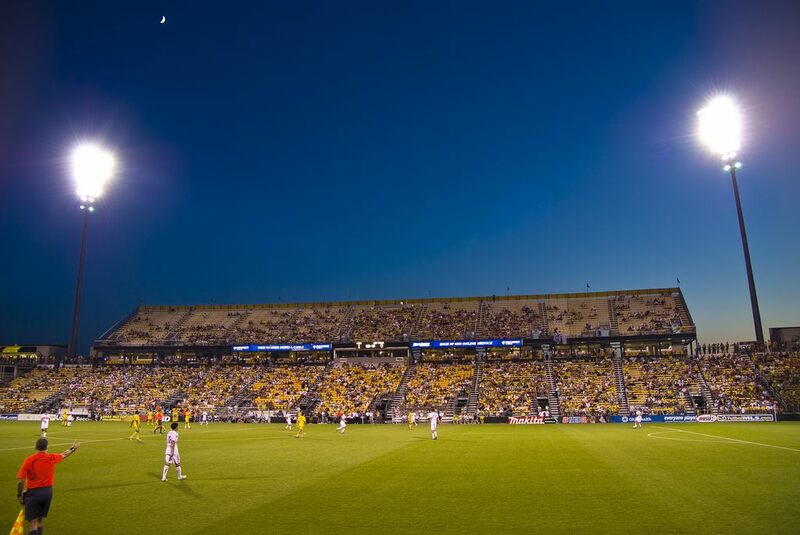 In 2015 the building received its first naming rights deal with MAPFRE. 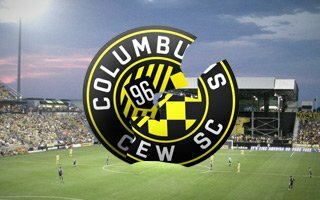 The Spanish insurance company has offices in Columbus.